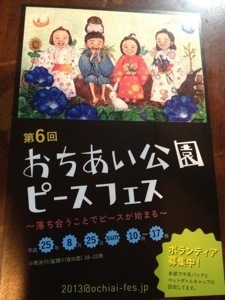 Ochiai Music Together will be appearing at the Ochiai Peace Festa in Ochiai Park next Sunday, 25th August. I will be running a stall promoting Music Together and will also lead two workshops outside on the grass for young families attending the festival – to give them a taster of what we do in class. Please come along if you can. The festival is a lot of fun with interesting musicians, craft artisans, and other local community groups. They also have some delicious food stalls. The event runs all day, with Bon Odori and celebrations in the evening. I will only be there in the morning however from 10am-2pm. Autumn Semester begins on the 3rd October. We are now taking registrations for these classes. Please look on the Tuition Fee page for further details. We will be holding free demonstration classes during the last week of September, so if you are new to Music Together please come along. Hello. 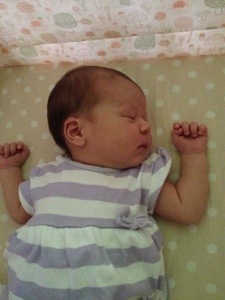 My baby girl was born on 16th July, weighing 3872g measuring 53cm. Her name is Rose Marie Ayane Okuma. In Japanese 大熊ローズ彩音. For us, Ayane means different sounds.